Is it country? Is it pop? Zac Brown doesn't want to put any labels on it. 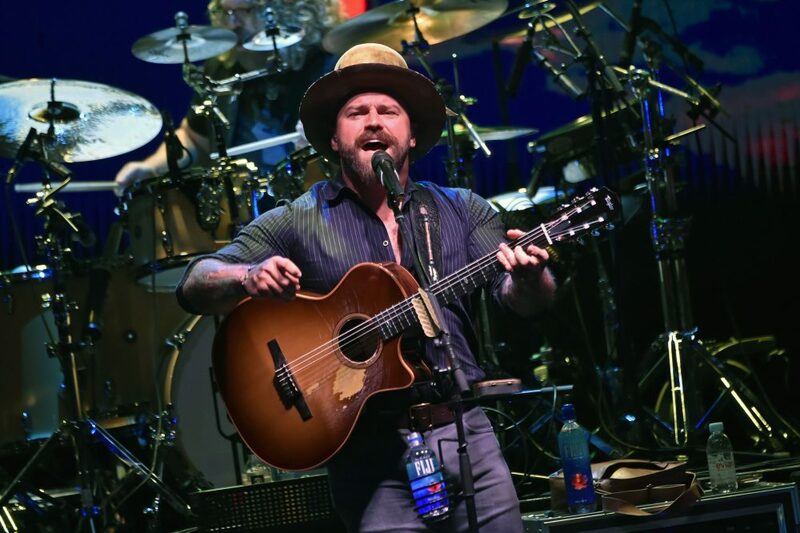 The newest chapter of the Zac Brown Band’s musical legacy will be an exploratory one as the band continues to grow and shift over the years. Using the mysticism behind the great horned owl as the inspiration for both their music and their tour, the group will dive deeper than ever and expand upon an already varied collection of art. The jumping off point is a song called “Someone I Used To Know.” With the release of the song came a coinciding video that shows a man’s development from football star to Army veteran to blue collar worker and as he reflects on the person he used to be when times get tough. 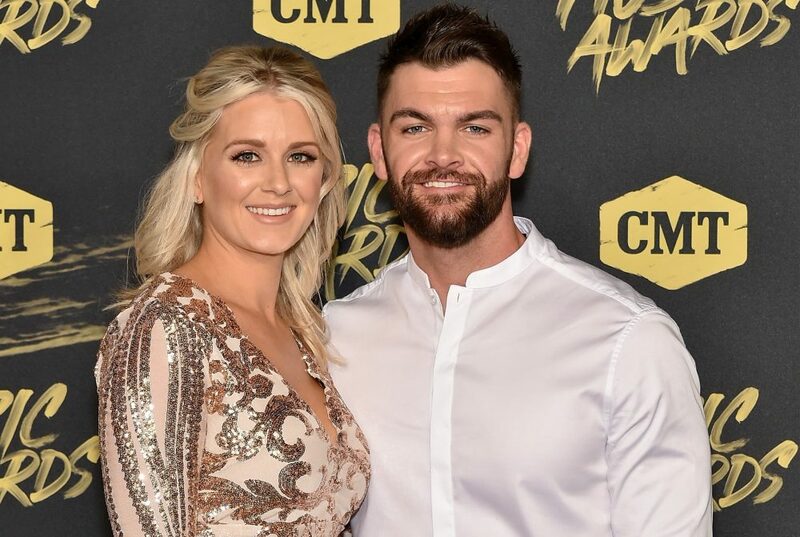 The four-and-a-half-minute clip concludes with bandleader and namesake Zac Brown admitting his own struggles with growth, only to realize that facing those changes is a sign of strength rather than weakness. “Someone I Used To Know” is just a jumping off point for the band when it came to writing and recording some deeply personal messages. Brown admits that upon writing them, he never thought they’d actually make it into the studio for recording. “There’s some really personal songs on the record and some other ones that are pretty heavy. Then there’s some other ones that aren’t. There’s some songs that are so personal and so real that some of them I couldn’t even imagine having to play six months ago when we were writing them. There’s some songs that we wrote and perform that still just tear me up,” he explained. While the songs show a more intimate side of the singer and his band of brothers, the production behind the tunes is a far cry from the much more traditional sounding Welcome Home, which the band released in 2017. When asked if the album would steer in a more pop direction, Brown admitted that he didn’t want to label the music at all. While the band knows in what direction the new project will be, specific and public details regarding the record are still scarce. No word yet on when nailed down details will arrive. 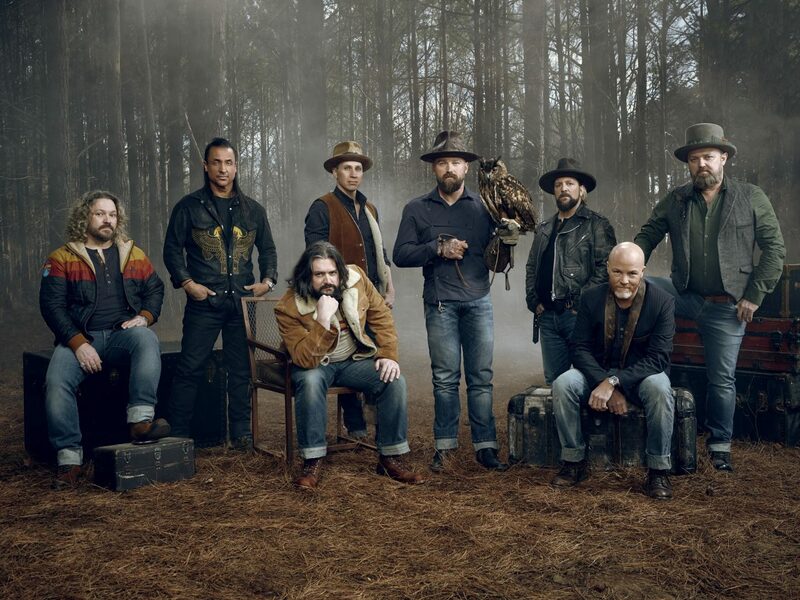 In the meantime, fans can grab their tickets for the Zac Brown Band’s highly-anticipated The Owl Tour. For a full list of The Owl Tour dates, click here.